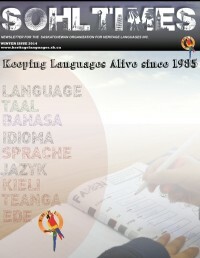 Please click on the images below to download our publications. 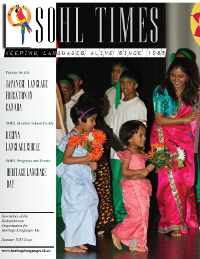 SOHL's Newsletter has been circulating since 1985. 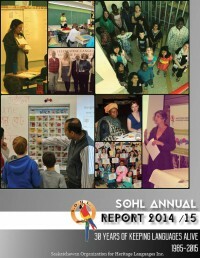 The newsletter is a key instument for SOHL helping us connect with our members and the public. 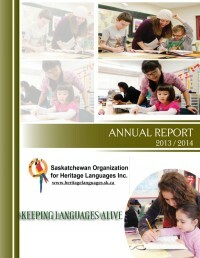 In recent times we've moved from a printed quarterly newsletter to a monthly E-Update. 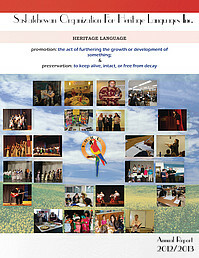 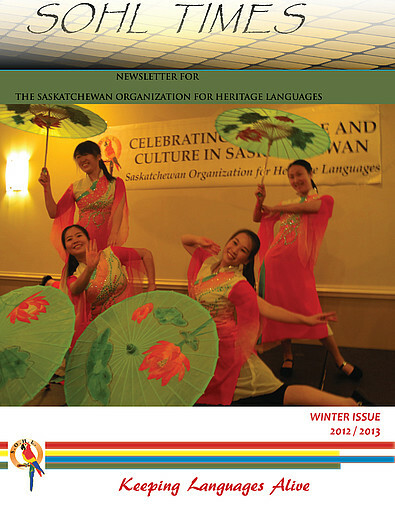 To receive this E-Update please conatct our Program Coordinator at sohlcoordinator@sasktel.net for a subscription.